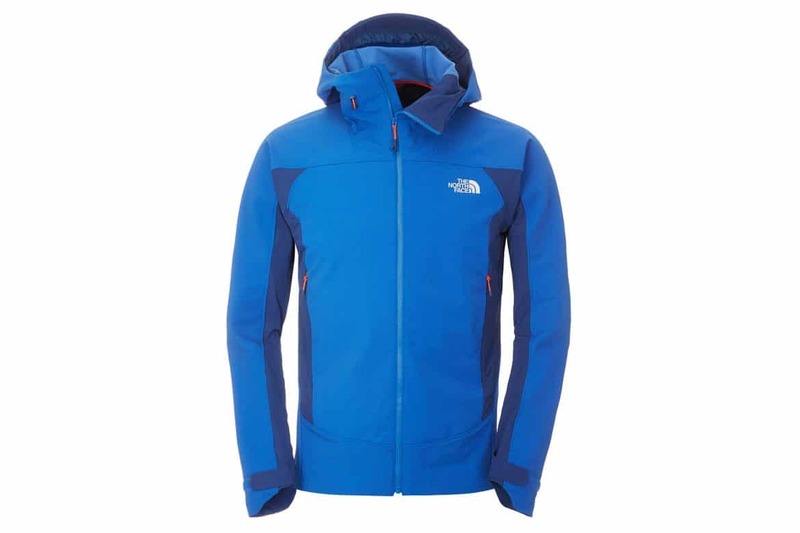 Hey Buddy!, I found this information for you: "The North Face Purgatory Hooded Jacket – Testsieger im “Outdoor Magazin”…". 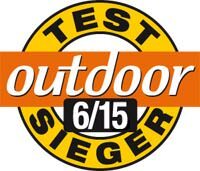 Here is the website link: https://www.schoenebergtouren.de/ausrustung/the-north-face-purgatory-hooded-jacket-testsieger-im-outdoor-magazin/. Thank you.